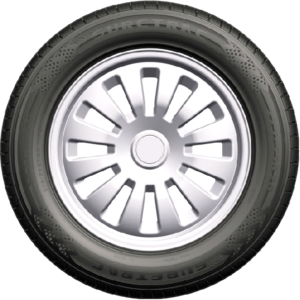 Whether you drive a passenger car, minivan, CUV, SUV, Light Truck, or if you are a fleet owner, we have the exact tire to suit your needs. 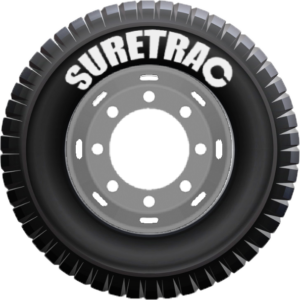 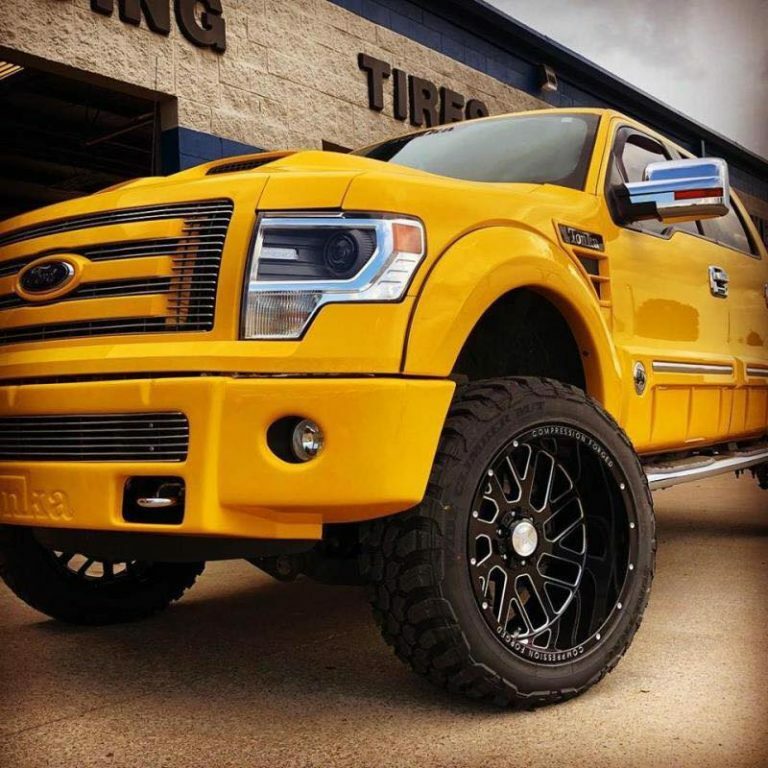 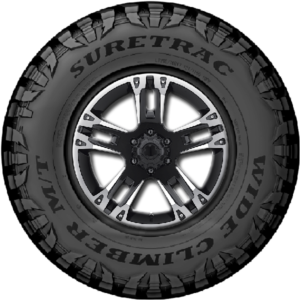 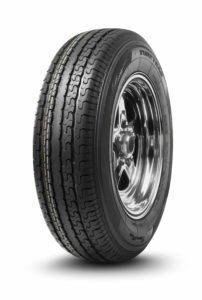 Suretrac tires are customer-proven on the street, highway and off-road in consumer and commercial applications. 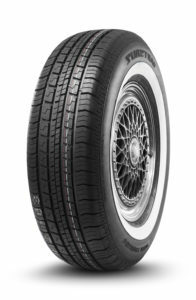 To begin your search, select a category below for in depth tire features and benefits.